2008 – “Shouting Out” – Mandibles – Solo project for Jordan Howard; drums/percussion on one song; final version lost to technological disaster; here’s the very rough mix. 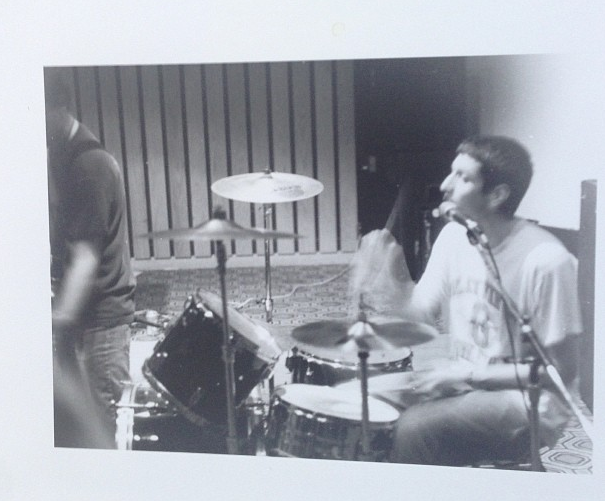 2007 – John Tielli’s Metal Kites – live drummer on short August tour; Ottawa; Quebec City, Sackville (Sappyfest). 2006 – “Sister Soldier” – Afghanistan – On Guard for Thee? 2003 to Present – King Neptune & His Tridents (Prom/wedding/thesis defense party band) – no original recordings; still playing together; we take requests. 2000-2001 – Royal City – Road manager/driver/minority/comic relief/unwanted tourist/accomodations specialist/car stereo enlivener/money collector/aggressive spooner, etc.